This has been a pretty simple one coming into 2016. 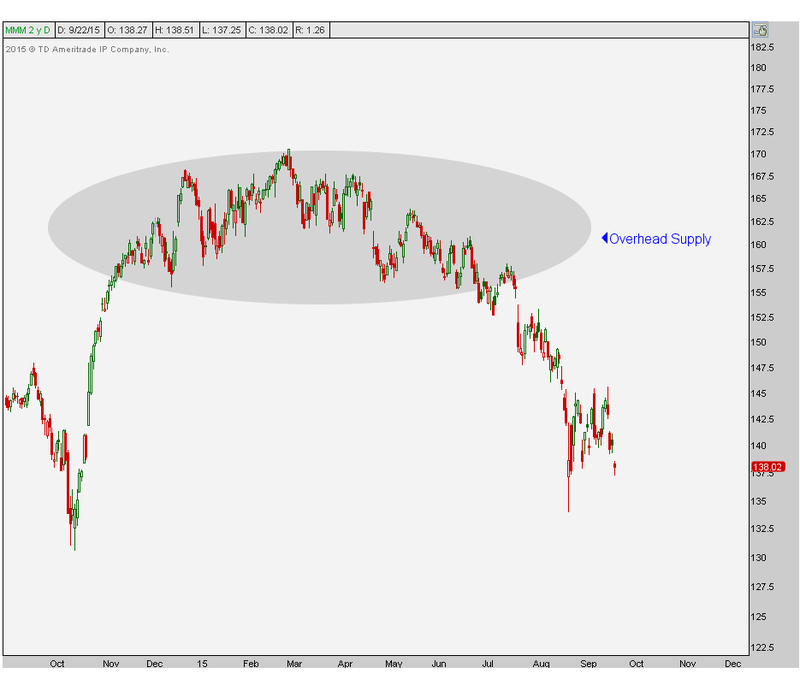 Not all charts are as clean as this, so it’s hard for me to argue against selling Growth and buying Value. The longer-term trend has been to buy Growth stocks and sell Value stocks since 2006. This strategy has worked well, except maybe during 2012, but even that correction came within the context of a much larger bull market in Growth vs Value stocks. 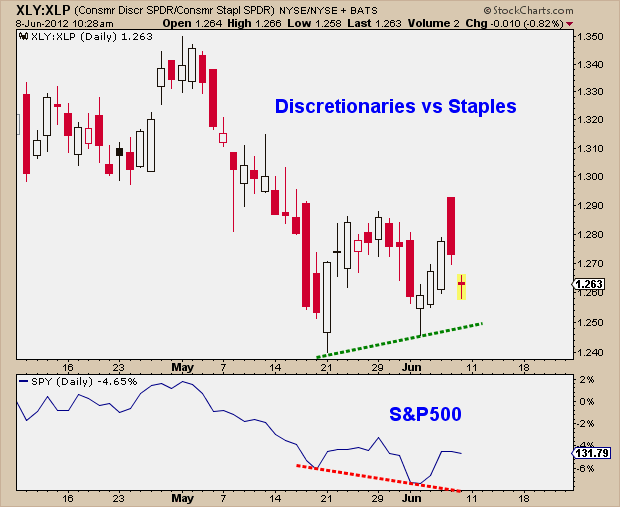 What are Discretionary vs Staples Telling us? This is an important one that we haven’t discussed here in a while. 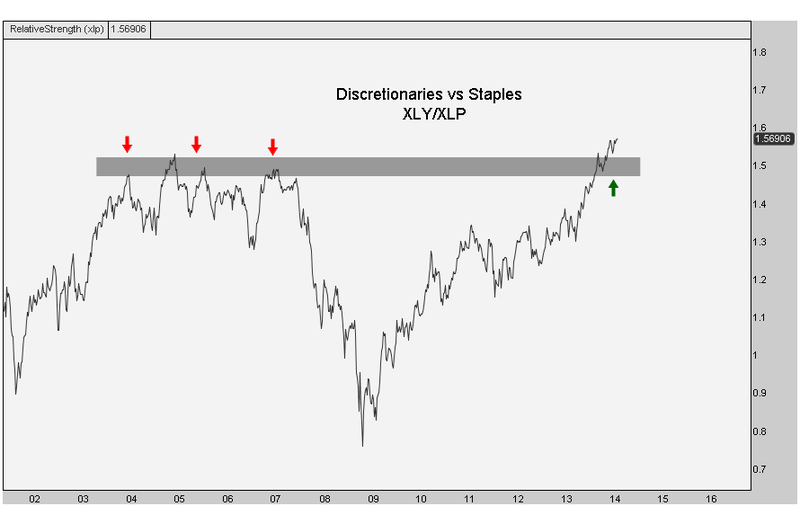 Today we’re looking at the Consumer Discretionary space relative to Consumer Staples. When the economy is kicking and money managers are optimistic, money is going to flow into discretionaries at a faster rate than into Staples, which tend to be more defensive. Think about it, even if the economy stinks, we’re still going to brush our teeth, wash our dishes, drink beers and smoke cigarettes. That won’t change. These are the kind of companies listed under Staples: Procter & Gamble, Philip Morris, Colgate-Palmolive, etc. In the discretionary space you’re looking at retailers, auto companies and other places where we spend our “discretionary” income. Companies like Amazon, Disney and Ford are all good examples. 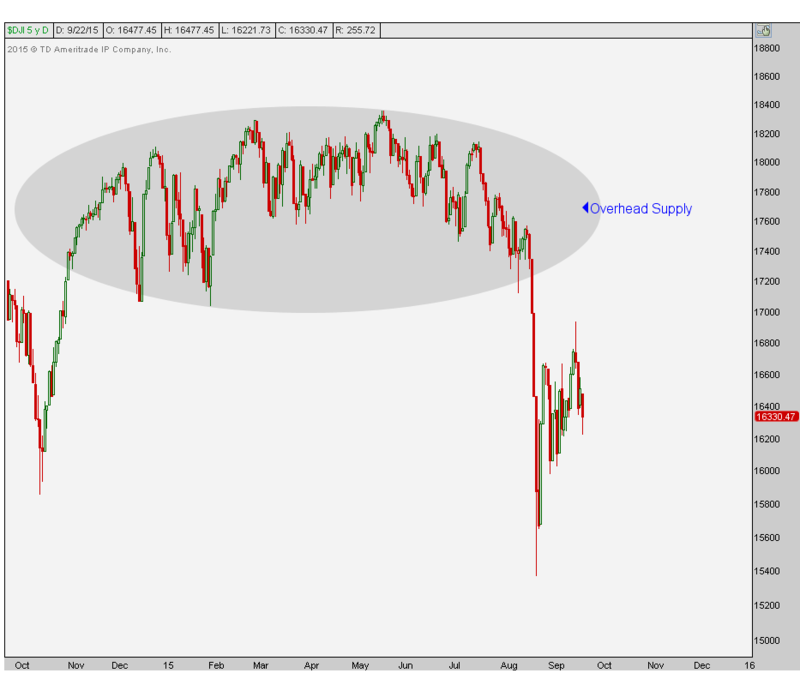 You can see this chart is now breaking out to new all-time highs to start the year. It’s hard not to take that as a big positive for the overall health of the US stock market. Back in May, one of the reasons I was so bullish on US equities was because this ratio was in the process of breaking out of a multi-year range. 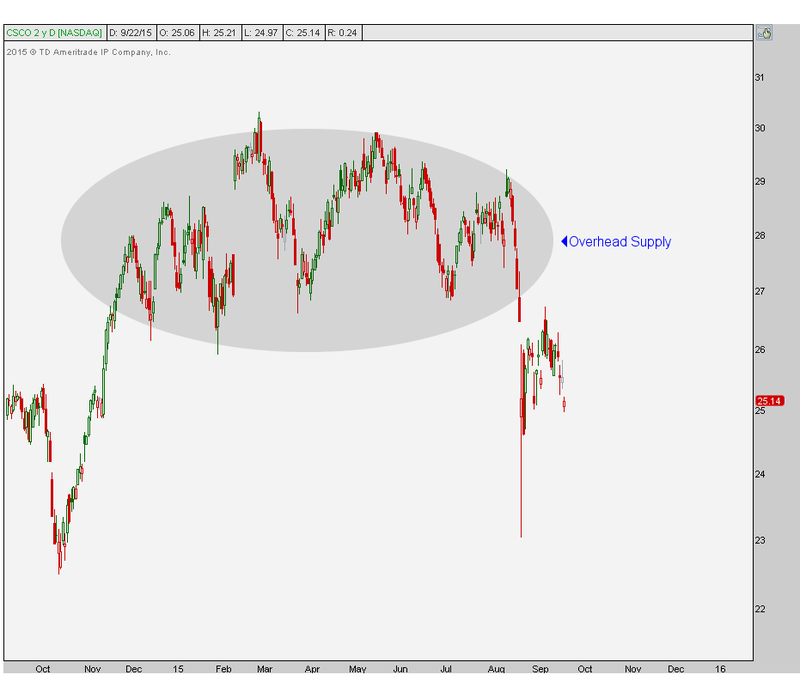 So we want to keep a close eye on this chart. As long as prices can stay above those previous all-time highs, we have to continue to give the bulls the benefit of the doubt from a structural perspective. At times I may or may not get bearish over the short-term, but structurally there is nothing wrong with this market and I believe this ratio confirms that. SFO Magazine: Intermarket Analysis Offers Clues – Risk On! Today we’re looking at some intermarket relationships that represent risk appetite throughout the global markets. Usually, when someone asks, “So how did the market do this week?” they usually mean the Dow Jones Industrial Average or S&P500. The results in these averages are what you normally see in the headlines. But to really get an understanding as to whats happening in this market, and how market participants are behaving, we need to look elsewhere. First, I like to start out in the currency world. How are risk-on currencies like the Aussie dollar doing relative to more risk-off areas like the Japanese yen? If the Dow and S&P are making fresh lows here in the states, these currency crosses should confirm the pessimism. When they don’t, we’re getting hints that things aren’t as scary as they may appear on the surface. And sure enough, with the S&P 500 and Dow Industrials hitting new 5-month lows, the $FXA:$FXY pair held its own and put in a higher low. These ETFs that represent the Currency Shares Australian Dollar Trust and Currency Shares Japanese Yen Trust are telling us not to panic. 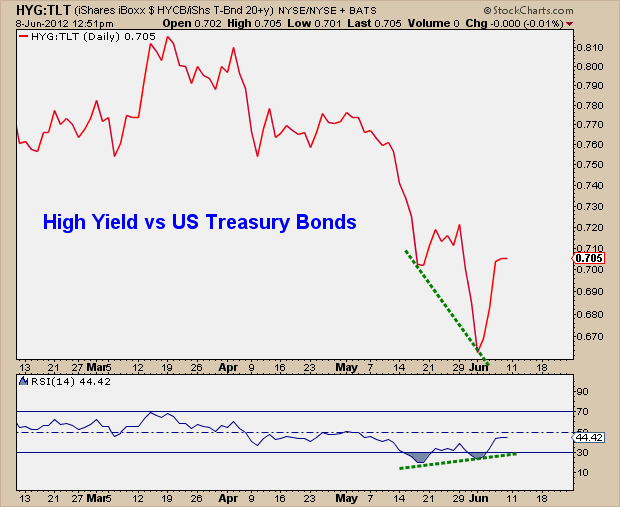 Moving over to the bond market, a reliable gauge for risk appetite is the relative performance of High Yield (or Junk) bonds compared to the guaranteed return of the U.S. Treasury bonds. This particular ratio ($HYG:$TLT) also made new lows in early June as U.S. stocks rolled over, but momentum (RSI) in this pair has already turned up. The bullish divergence in momentum for this risk-on gauge is definitely a positive in the face of a potentially bearish confirmation in price. 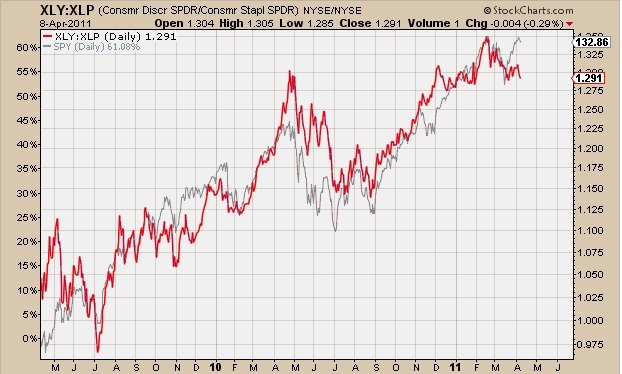 Now in the stock market, fresh lows for the major averages should be confirmed with new lows in the Consumer Discretionary vs. Consumer Staples ratio. If market participants are truly as bearish as 5-month lows in the Dow & S&P may show on paper, then the internals of the market should confirm that. But while fresh lows were made in the averages, the $XLY:$XLP ratio also held its own and put in a higher low. 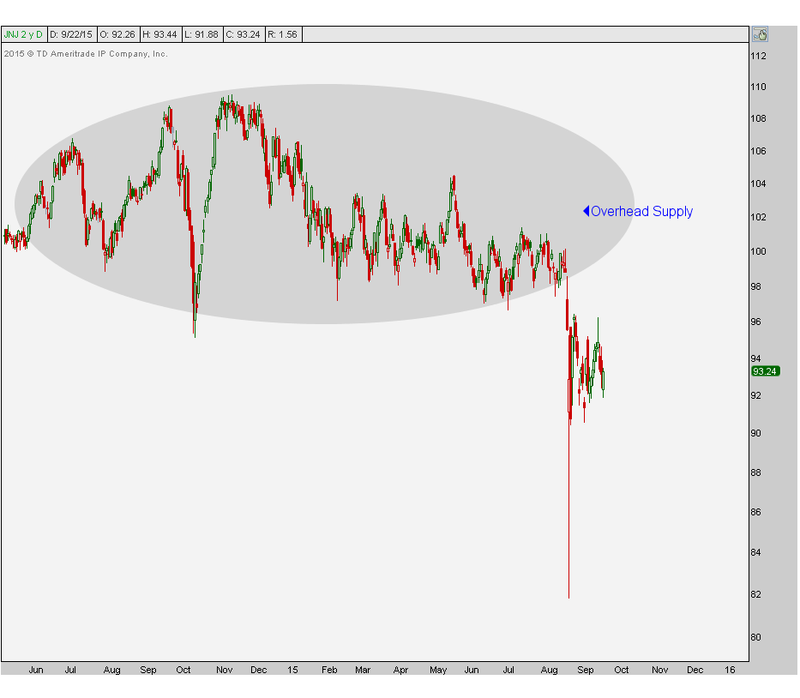 The Consumer Discretionary SPDR is loaded with retailers like $AMZN $SBUX $TGT and other areas where consumers spend their discretionary income like $F $DIS $MCD and $NKE. 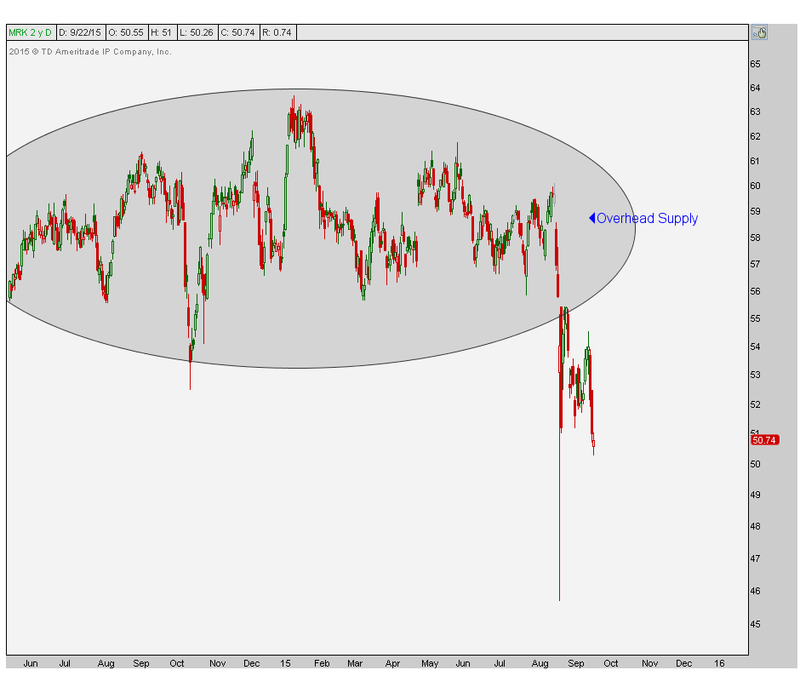 If the major averages make new lows, then these discretionary areas should also underperform the more defensive Consumer Staples SPDR which is filled up with cigarettes ($MO), Coca-Cola ($KO), Procter & Gamble ($PG) and other areas where consumers will spend money regardless of poor economic conditions. These new lows in price for the Dow Industrials & S&P500 were not confirmed with new lows in the $XLY:$XLP ratio showing yet another bullish divergence. 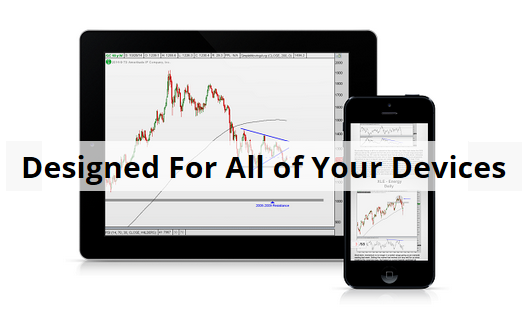 You see by looking at multiple asset classes like currencies, bonds, and specific sector rotations in the stock market, we can get a better idea as to what’s really happening out there. All of these measures of risk appetite are telling us that things are not so bad and that we should be looking to put risk on, not off. Now keep in mind that new lows in these pairs would argue differently, so stay tuned. If times are good and consumers have more Discretionary income to spend, they are more inclined to go out to eat, take their kids to Disney World, order items at online retailers, buy new cars, and do some home improvements. 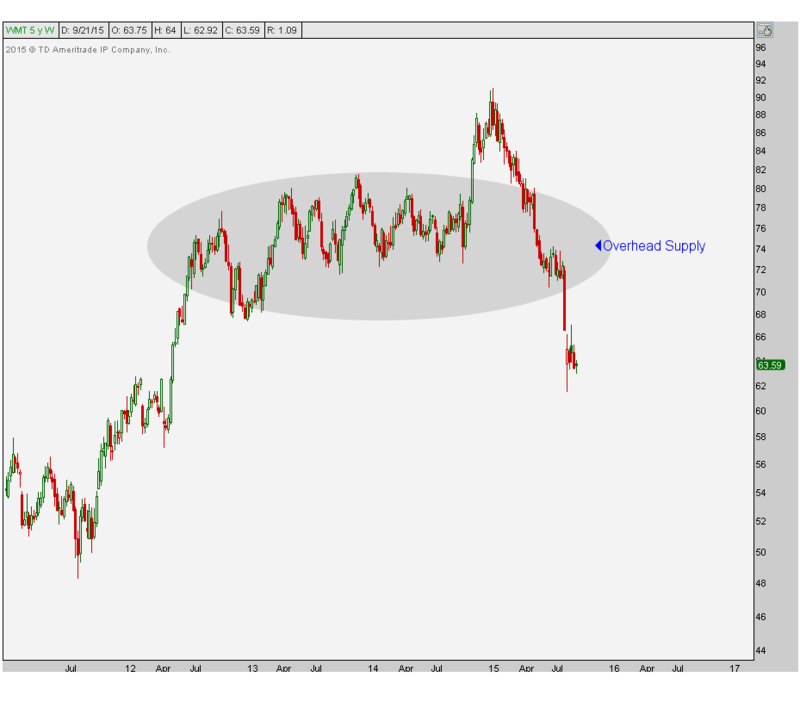 $XLY is the Consumer Discretionary Sector Fund so it owns companies like Walt Disney ($DIS), Amazon ($AMZN), Ford ($F), and Home Depot ($HD). These are companies that are more sensitive to the economic cycle. 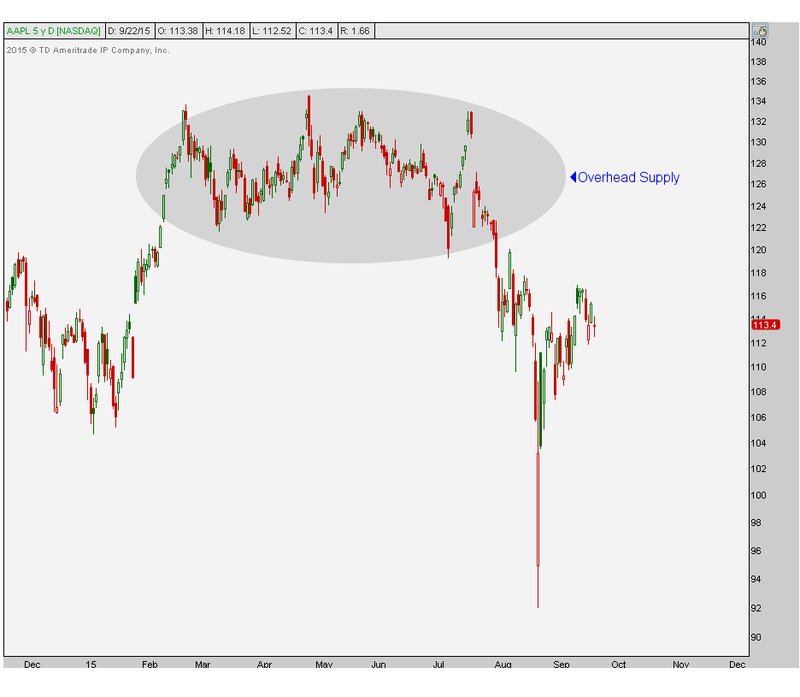 So much so that the group is often referred to as Consumer Cyclicals. Economic times may not always be so rosy, but consumers are still going to be shaving, smoking cigarettes, drinking sodas and buying medicine. 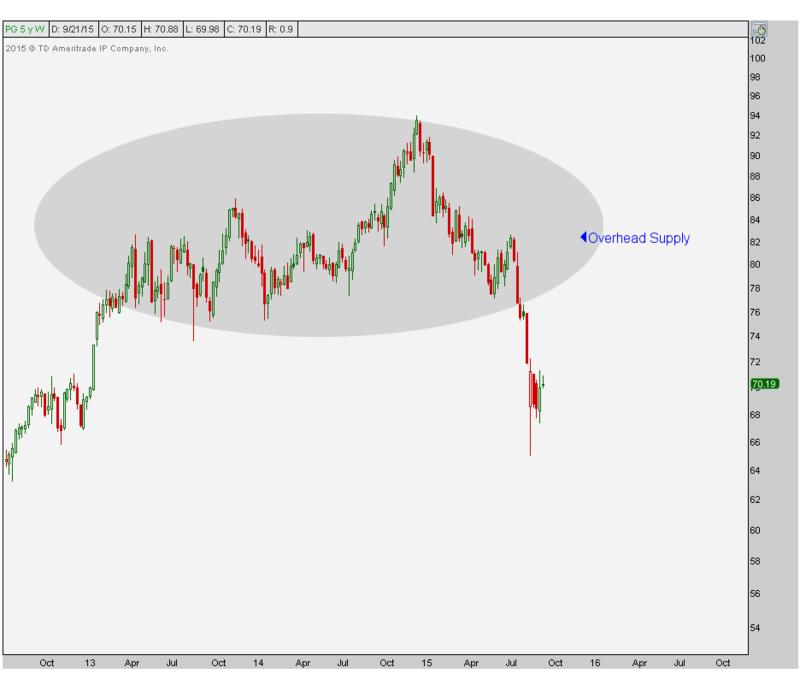 $XLP is the Consumer Staples Sector Fund so it owns companies like Proctor & Gamble ($PG), Phillip Morris ($PM), Coca-cola ($KO), Walgreens ($WAG) and $CVS. 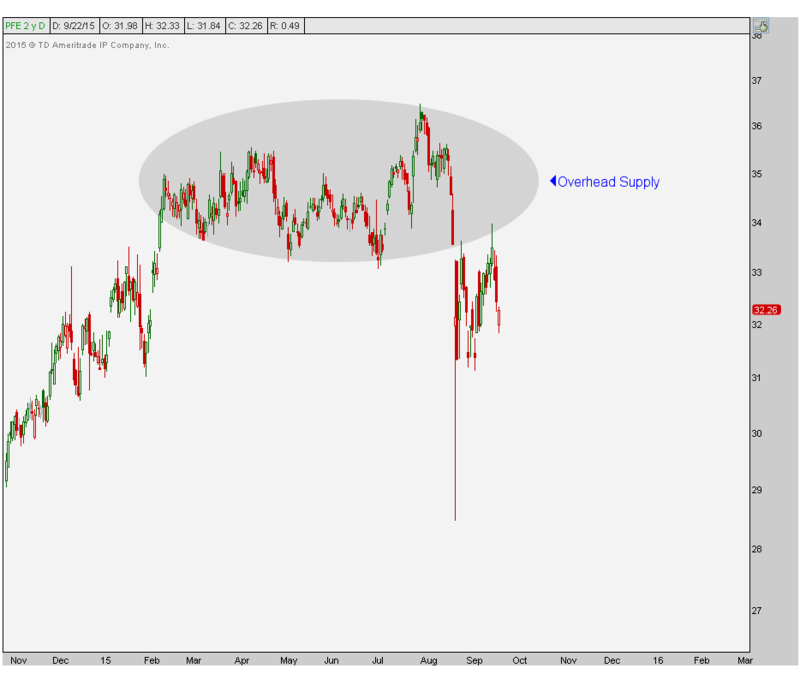 This group of stocks is impacted less by the ups and downs of the economy, so they act more defensive in a portfolio. Remember that Defense wins championships. 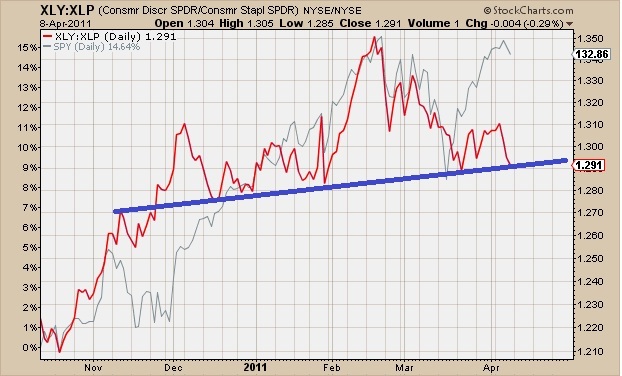 Here is the chart of the ratio in Red with the S&P500 behind it. Don’t they flow together nicely? It’s easy to see that when money is flowing into the stock market, this ratio is confirming that market participants are encouraged about the economy. If we take a closer look, it appears there is a little bit of a divergence currently going on. As the S&P500 is up against February highs and attempting to break out, the ($XLY:$XLP) ratio is no where near the high and barely holding on to support. This is something that we want to play close attention to over the next week or so. $XLY:$XLP breaks support on a closing basis. Let’s call Support around 1.29 and we closed at 1.285 – not good. S&P futures are down slightly after Alcoa’s top line miss ($AA). Let’s see what kind of follow through we see tomorrow on $XLY:$XLP. 1.275 is probably the last line of support here.